SeeV is an online and mobile service which visualises your skills on a simple map. Use this map to compare your skills to industry requirements, allowing you to see areas for improvement. Update or learn new skills using Pearson’s online learning resources and books. Input your skills using our professionally built games and exercises. 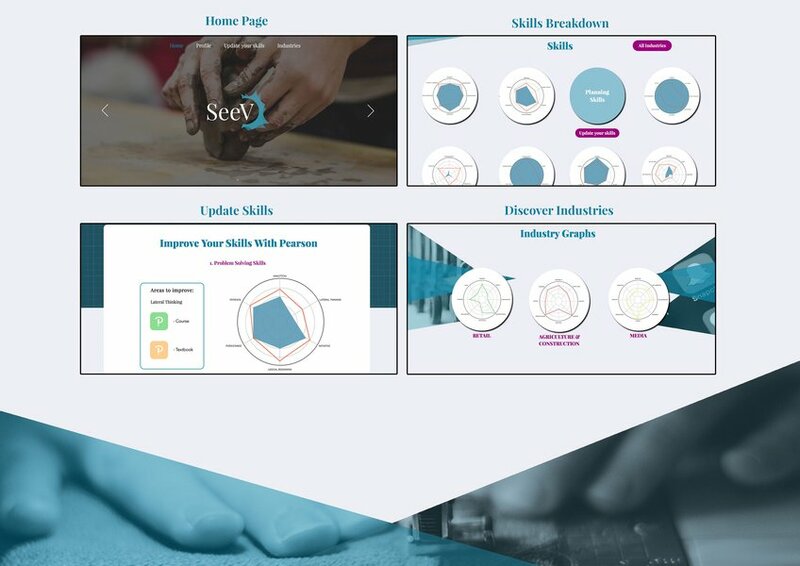 SeeV also lets you discover how transferable your skills are by comparing your shape to different industries. 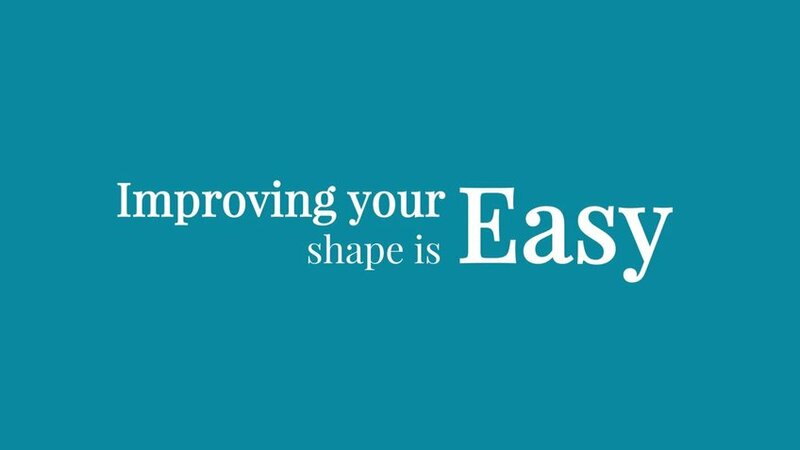 Employers can match-make their requirements to people’s shapes and view their profiles and video CV’s to find the best candidates for every job.